Got Brown Spots on Your Body? We tend to have a love-hate relationship with our skin and almost everyone has a skin challenge. Many of us struggle with a pigment on our skin whether it’s a birthmark, freckle or a sun damage. The good news is that we now have advanced treatments to help us with brown pigments on our chest, hands and legs with laser light technology. Pigmented lesions are darker areas of the skin caused by excess melanin in skin cells. Some pigmented lesions are present at birth, such as birthmarks, and some are acquired over time, such as sunspots on sun-exposed area. Most pigmented lesions are benign but some are melanomas. Because pigmented lesion laser treatment is only for cosmetic purposes, we recommend that all pigmented lesions are cleared by a medical professional at Noydeen Beauty for treatment. Benign pigmented lesions are due to an excess of pigment in the skin, usually due to sunlight exposure and congenital factors. Women may also acquire skin pigmentation associated with pregnancy, childbirth, oral contraceptives, or estrogen replacement therapy. Men tend to exhibit pigmented lesions from hormone therapy and being outside without sun protection. 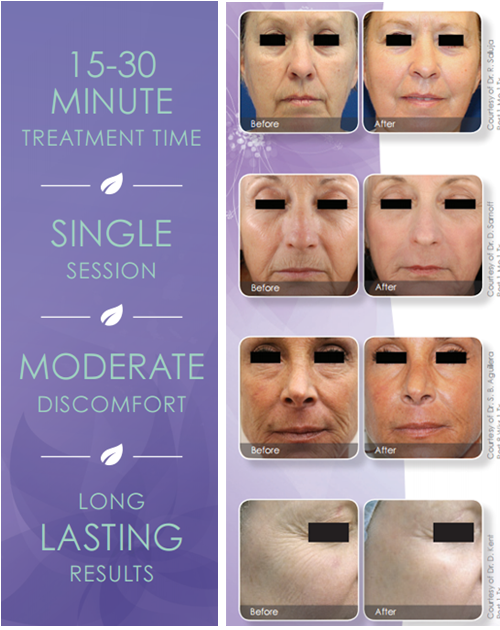 Under the guidance of our medical provider, Noydeen Beauty offers innovative laser light treatments to address pigmented lesions quickly, safely and effectively in a non-invasive way. 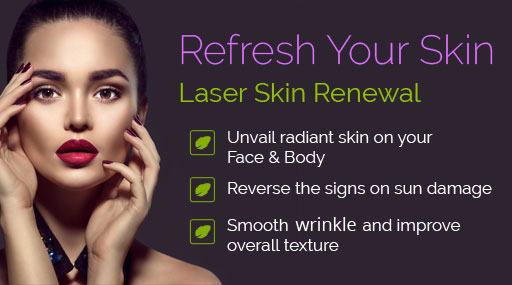 With our light laser, we can specifically target and remove the pigment and leave behind healthy skin. Targeted areas absorb the applied light, breaking the pigmented lesion into tiny particles which then disappear or rise to surface of the skin as scabs that are naturally exfoliated. This laser light technology uses microbeams of energy to create areas of affected tissue that extend through the epidermis into the dermis.